Beginning in the fall of 2019, technical education students at Ozarks Technical Community College can pursue their degrees with an emphasis in remanufacturing. Diesel, automotive and manufacturing students will have the opportunity to enhance their employability with a series of courses developed specifically to prepare students for high-demand jobs in the remanufacturing industry. This webinar will start with a discussion of the ANSI standard that was completed, what worked, lessons learned and then dive into how RIC is working to develop a global standard for remanufacturing, including challenges and opportunities. 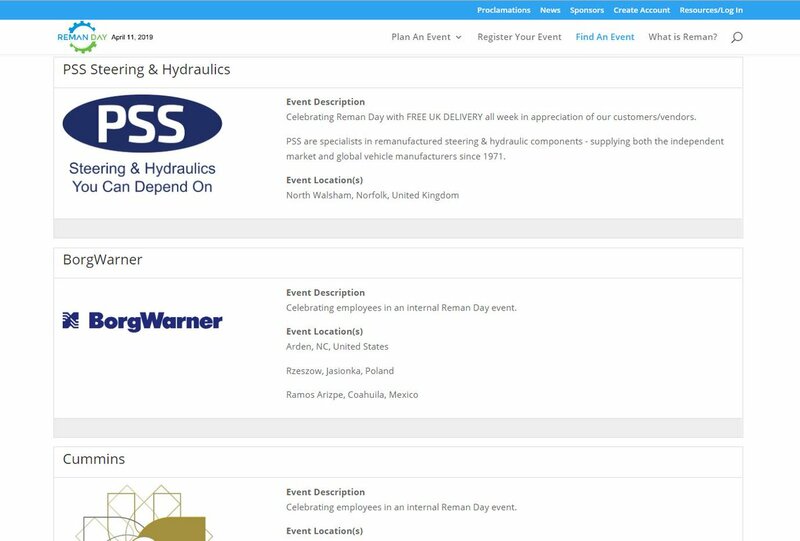 All stakeholders (customers, suppliers, OEMs, distributors, researchers, etc.) in the remanufacturing industry will benefit from this webinar to understand what is involved and how they can partner in standards development in this fast-growing global industry. Core is what we call the previously used parts and components that are turned into like-new condition through the process of remanufacturing. Handling core efficiently and reliably is key to a sustainable, profitable and successful remanufacturing program. Insight, ideas and open discussion will be providing during this webinar. On World Remanufacturing Day, Panalpina continues to drive the change from linear, take-make-dispose supply chains, to the circular supply chains of the future. 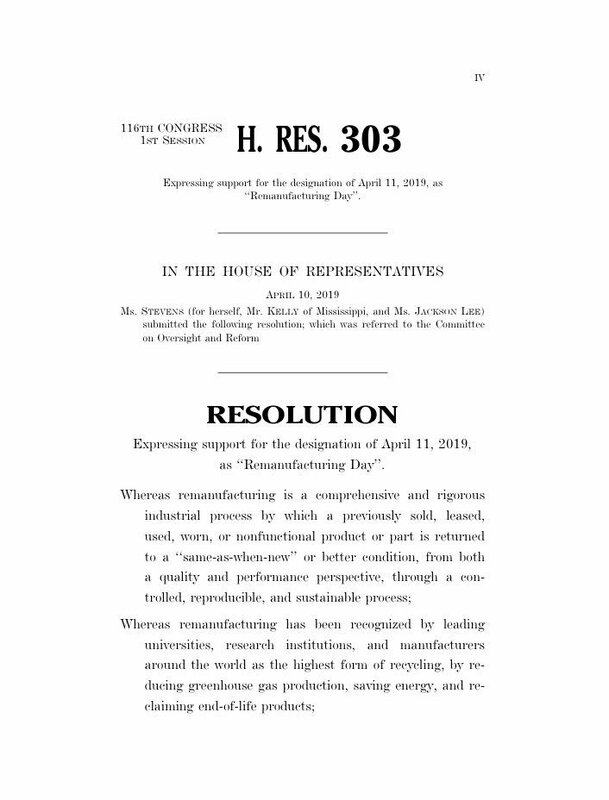 I just introduced H.Res. 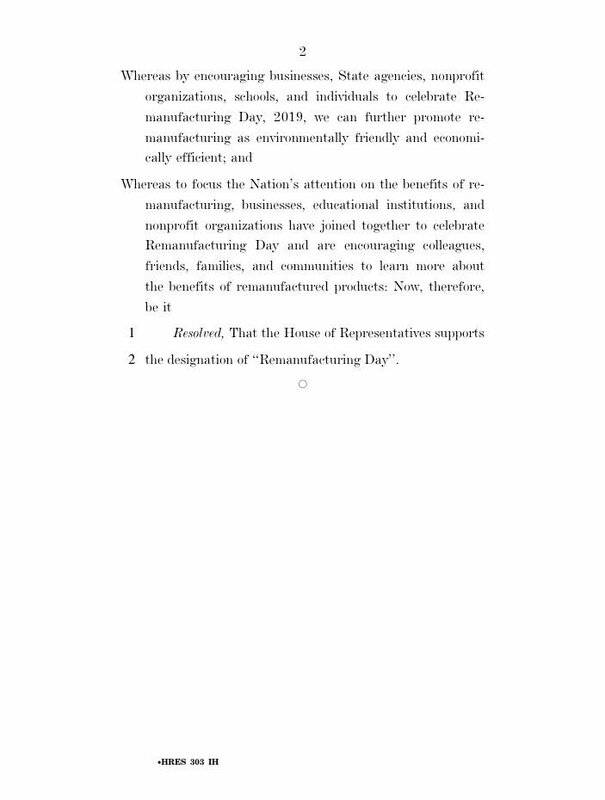 303, a bipartisan resolution to designate April 11th as Remanufacturing Day. 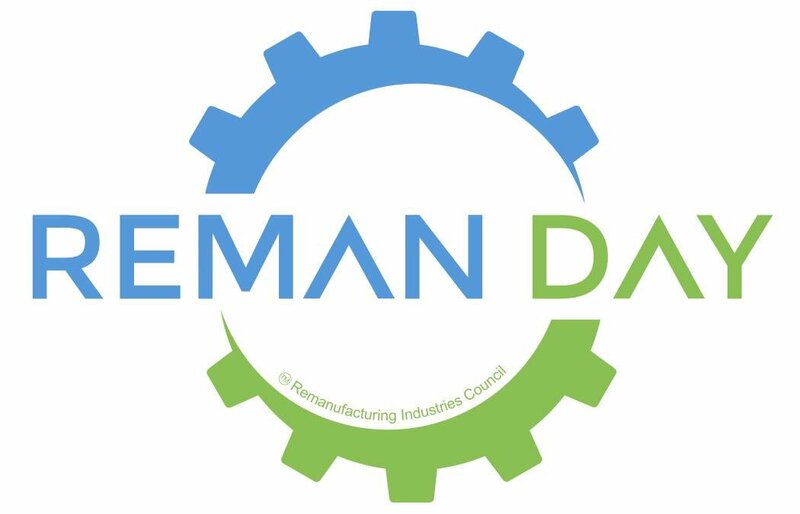 Remanufacturing is a sustainable, cost-effective method of production, and #RemanDay is an opportunity to promote this growing practice which has created 180K American jobs. In honor of Reman Day, we are having a pong tournament. 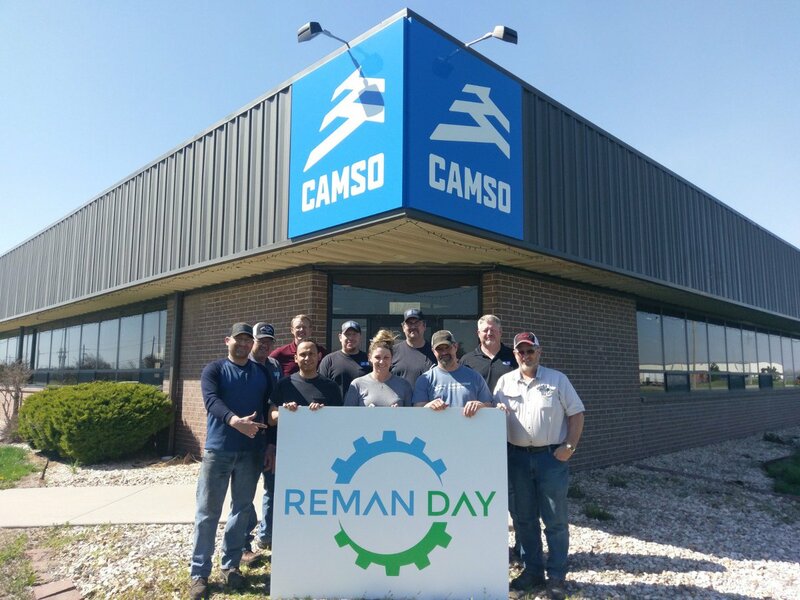 Championship will be on Thursday AKA Reman Day. Good luck, players!